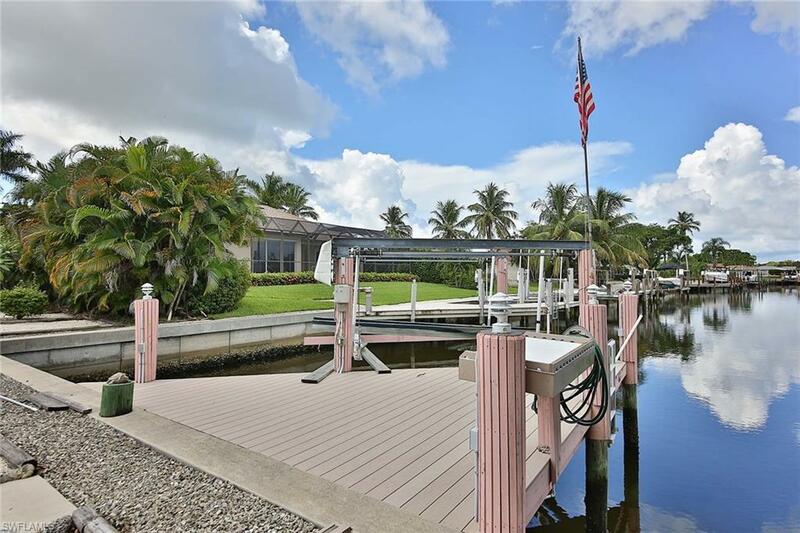 If watching beautiful Marco Island sunsets every night is what you are looking for then this home with western rear exposure offering a great long water view should be on your list. 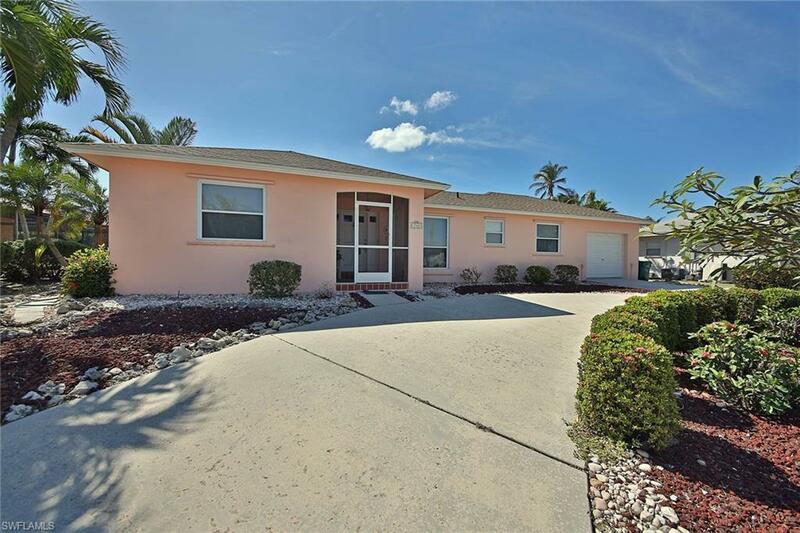 This wonderfully maintained home has a split floor plan with two bedrooms and two full baths, large family room that captures the great view, newer storm rated vinyl windows, eat-in kitchen with newer granite counters and backsplash. The master bath was updated and the exterior of the home was painted several years ago. Circular driveway, a new seawall, dock and lift in 2010, new roof and new copper wiring as of October 2017. This location offers a very short boat ride to the Marco River and Gulf of Mexico where youll be fishing in no time. Low maintenance exterior with several fruit trees has plenty of room for a pool. 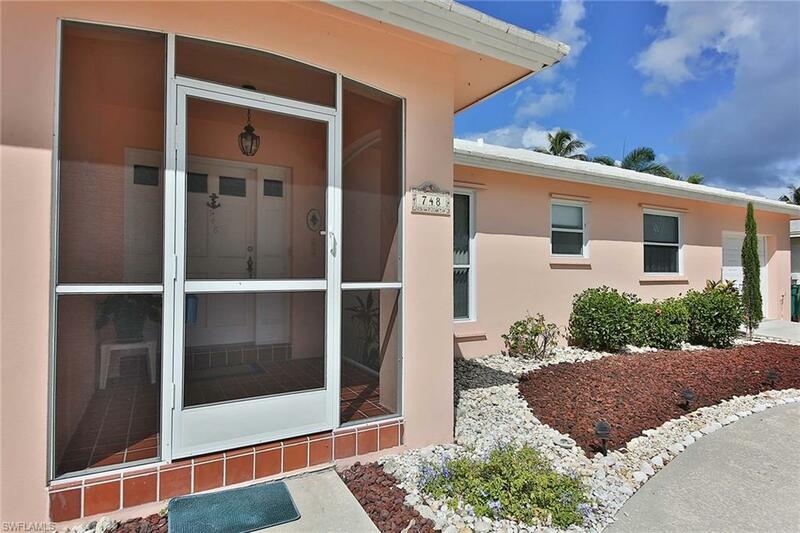 One of THE most affordable water homes on the island and no sewer assessment to worry about. 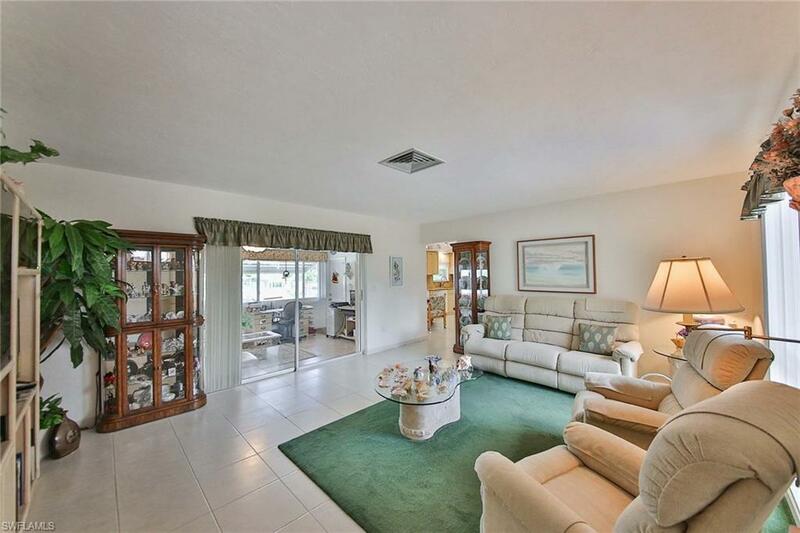 The square footage of the 12 X 18 enclosed porch, permit # 980163 dated 1/21/1999 is included in the air-conditioned area square footage in the MLS but is not reflected in the Collier County Tax records.